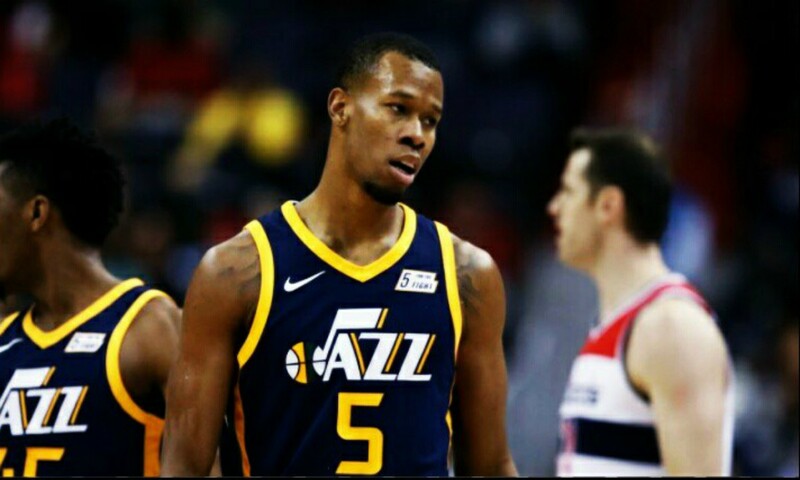 Cleveland Cavaliers and Portland Trail blazers have come to a trade agreement that will see Calavliers forward Rodney Hood move to Blazers in exchange of Nik Stauskas, Wade Baldwin, and two second round picks. Cavaliers in an attempt to make space for young blood in their team have already moved their experienced player George Hill to Milwuakee Bucks while Ty Lue got fired, Kevin Love got injured and Jr Smith put on leave. Meanwhile, it is expected that Trail Blazers will gain from the inclusion of Hood into their team as the move will strength their wing depth. Rodney who averages 12.2 points per game and shoots over 36 percent on his 3’s will significantly strengthen the Blazers fire power.